FREE noosa yoghurt Receive ONE (1) FREE noosa yoghurt (8 oz.) 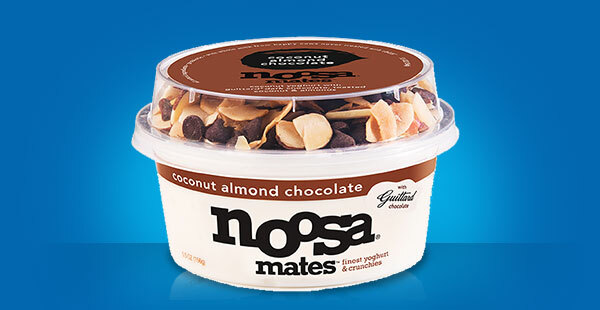 or noosa mates yoghurt (5.5 oz. ), any variety. Available in most stores. This Friday, October 6th, 2017– ONLY, you can load a coupon to your Kroger (or Affiliate) Plus Card for a FREE noosa yoghurt (8 oz.) or noosa mates yoghurt . This is something so heavenly! I love noosa yogurt's, i am actually obsessed with such yogurts! These types of yogurts are like something from heaven for foodie's like me!